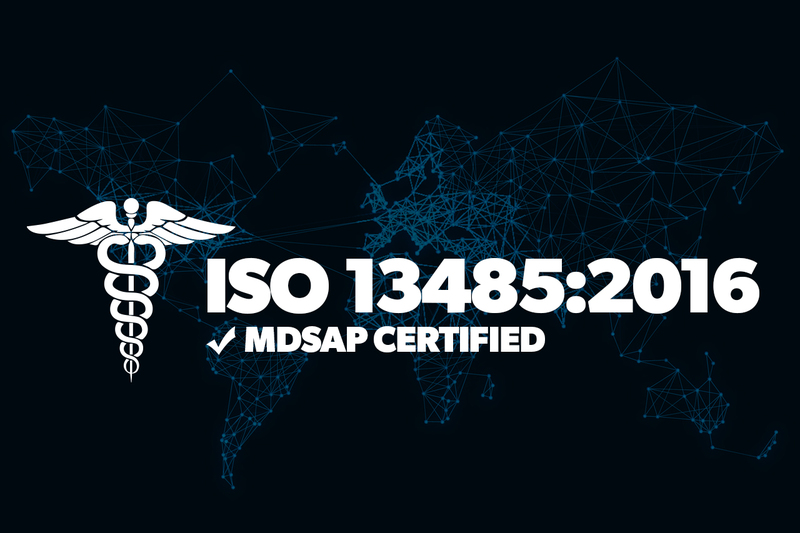 Global medical product manufacturer, priMED Medical Products Inc. announced today the award of ISO 13485:2016 certification (MDSAP program) following the successful completion of its Quality Management System (QMS) audit. Our certification to the updated MDSAP standard shows our desire to perform at the highest levels of quality and efficiency. Audited by Intertek Testing Services; one of the leading global certification organizations, priMED’s new certification places a greater emphasis on the excellence of its QMS throughout the supply chain and product lifecycle, as well as device usability and post-market surveillance requirements. In the highly competitive industry of medical device manufacturing, adhering to the latest ISO certification standard is essential to delivering innovative, high-quality medical products to users around the globe. The International Organization for Standardization (ISO) is a non-government entity comprised of academic and industry professionals that certifies that companies are compliant with industry-standard best practices in their production and operations. 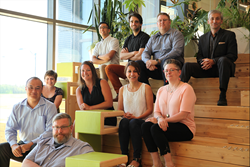 Medical device manufacturers are required by Health Canada and other international governing health authorities to update their quality systems to the new standard using the MDSAP program by March 2019 in order to remain in compliance. The ISO 13485:2016 standard for quality management systems places an increased emphasis on risk management and also aligns more closely with the FDA’s Quality System Regulations for medical device companies manufacturing or selling products into the United States. Established in 1995, priMED Medical Products is a dynamic, global manufacturer specializing in high-quality medical products. As a leading Canadian medical product provider to hospitals, clinics and long-term care facilities, priMED also offers branded, co-branded and private label products and services to its customers and international partners.